Beginner Ballet & Tap class for kids 2 1/2-5 years old. Class is independent of the parent, no exceptions. If this is your first dance experience, please call Jennifer at 40-757-8860 to determine readiness. Attire: Girls: Any black leotard/tan tights/pink ballet shoes, & black heel tap shoes. Hair pulled up off face. Boys: black t shirt and any color pants or shorts, black ballet & black tap shoes. This class runs the entire school year. Payments are made quarterly (Sept-Nov)(Dec-Feb)(Mar-May)(Jun-Aug). 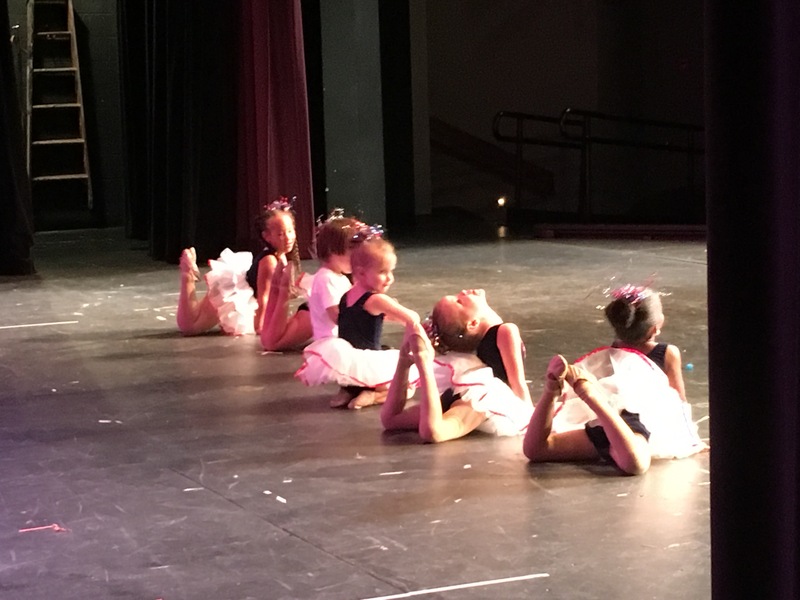 Recital fees and Costume rental fees are now prorated and included in the class fee throughout the school year. This means no extra costs to parents throughout the year!!! New Policy: There are no make ups for missed classes including for inclement weather.